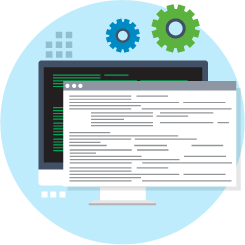 Automatically transform your 5250 applications into browser-based applications – without changing any of your source code. 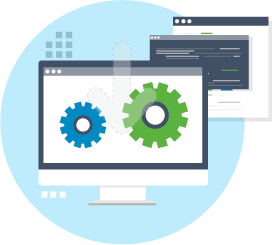 Work with IBM i (System i, iSeries and AS/400) 5250 applications securely from any device with a mainstream web browser. You can download and install aXes and have your 5250 applications running in a web browser in a few hours. 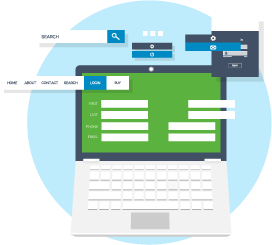 You can then securely access your IBM i 5250 applications from any device with a web browser and internet connection. aXes has been designed to protect and leverage your investment in proven, robust and functional server applications by providing a new web UI look-and-feel for these applications. The aXes 5250 terminal emulator provides a smooth transition for data entry users and casual users alike. aXes creates UI objects automatically, menus become clickable links, subfiles become scrollable tables and function keys become buttons. 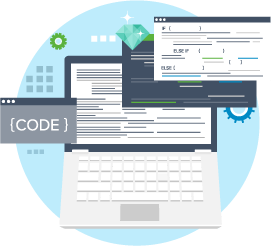 No programming is required but you have the option to change the default modernization rules, or further customize the screens using the aXes development studio. 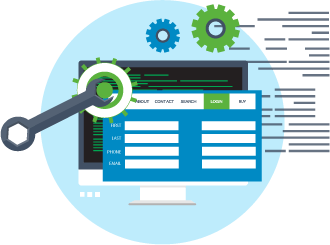 Out-of-the box aXes automatically web enables 5250 applications ready for use in any web browser. aXes modernizes the applications interface and extends its reach beyond 5250 emulation. Transforming a screen into a web page allows anyone with a browser to access the application in the now familiar way that most users interact with many applications. Optionally, you can use the aXes development studio to make small changes or completely redesign the web user interface. aXes uses the screens generated by 5250 applications, including advanced 5250 display features, and does not need the application source code. aXes works with both applications you have developed and packaged applications. 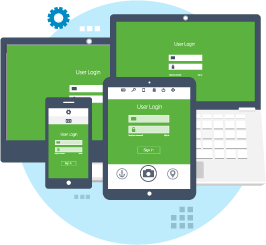 Give customers, business partners and staff access to 5250 applications securely over the internet using PCs, laptops, smartphones or tablet devices. Mobile staff can access applications remotely and use exactly the same interface they use in the office. 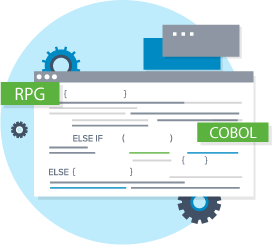 Developers can enhance applications using RPG or COBOL development tools. They can change the content and screen layout and aXes will automatically incorporate these changes. aXes is not intrusive to either your applications or development methods. aXes uses the HTTP over TSL/SSL (HTTPS) protocol for data encryption to ensure that aXes sessions are secure. 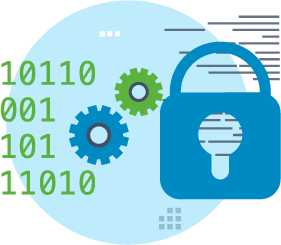 Users work in a secure environment while utilizing any public or private IP network confident the applications and data are protected. 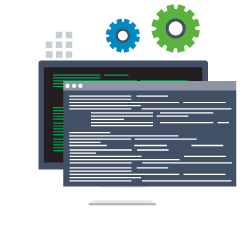 Transformation occurs on the IBM i server and there’s nothing to install on any user's PC or mobile device.